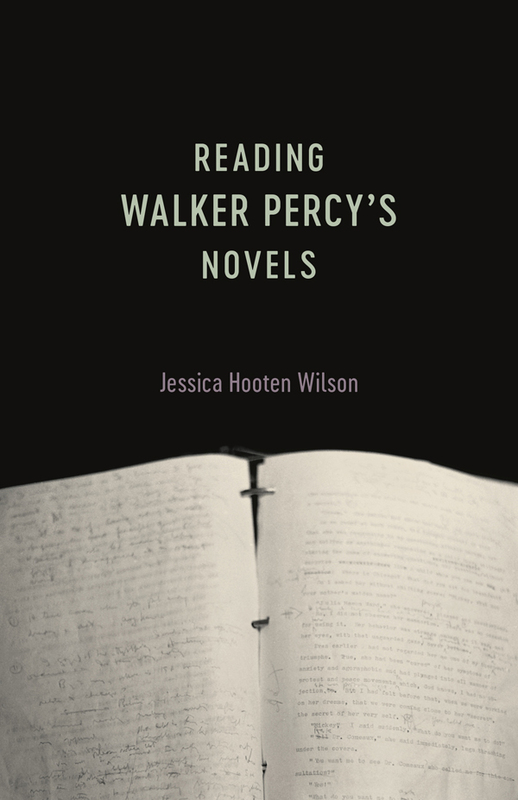 An interview with Jessica Hooten Wilson about her new book 'Reading Walker Percy's Novels,' a companion guide to the intellectual Southern writer. 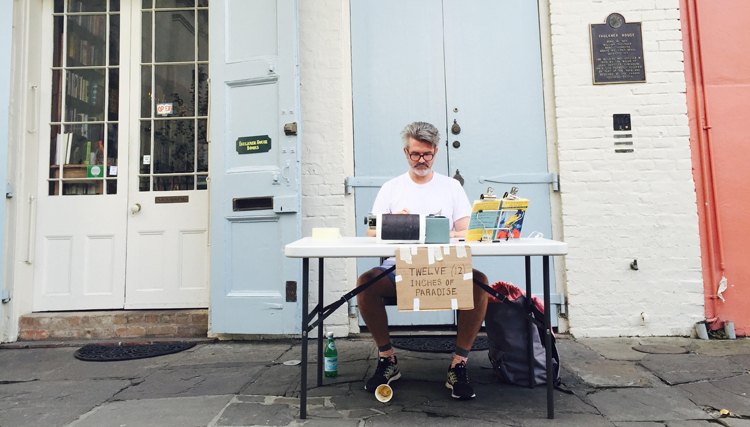 Artist Tim Youd makes a stop in Louisiana on his literary pilgrimage to retype 100 works of literature. Sporting a full restoration, this historic hotel on New Orleans' Northshore is a luxurious base for exploring the area's many culinary and outdoor attractions. 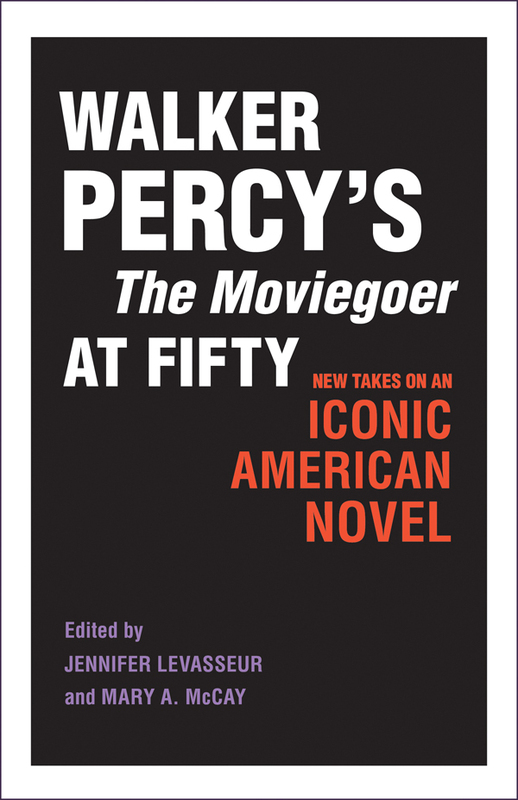 Summer Reading List sneak peek, Zora hunts for hoodoo, a giveaway for 'Mockingbird Next Door,' now in paperback, and Walker Percy Weekend in Literary Events. Happy Literary Friday! Call for poetry, celebrating Tennessee Williams and Flannery O'Connor's birthdays, finding Walker Percy and a short story about a lovesick New Orleanian. Happy Literary Friday! 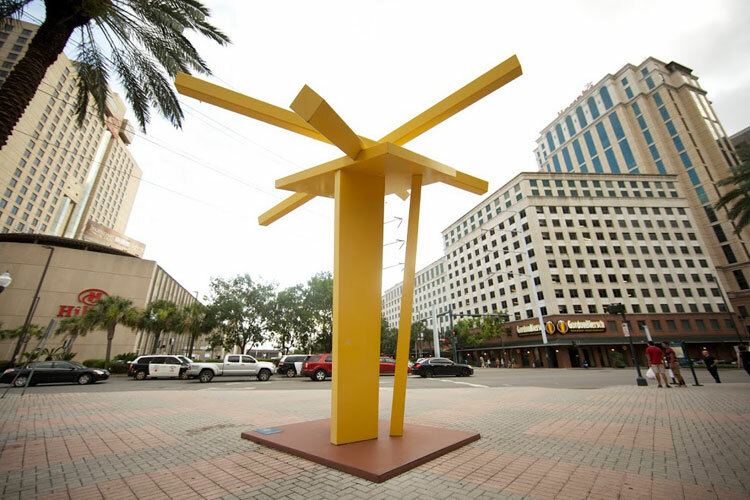 The Crescent City shows its artsy side through sculpture, a citywide installation and activist project through the winter. 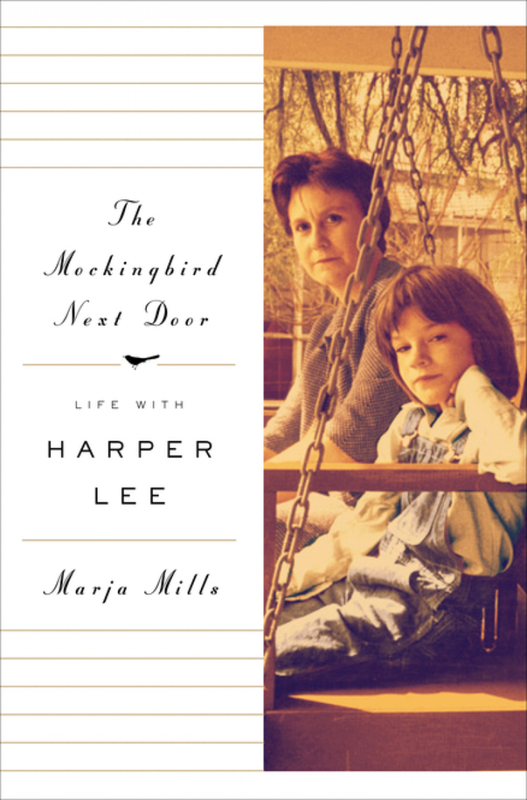 'Mockingbird' for a new generation, on the road to Tara for just 75 cents, the Fitzgerald Gala in Montgomery this weekend and a short story about a dad who likes his yard raked. 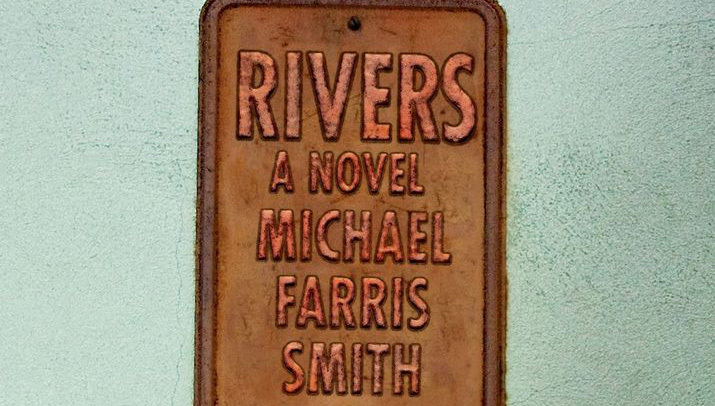 A book giveaway for Michael Farris Smith's "Rivers." 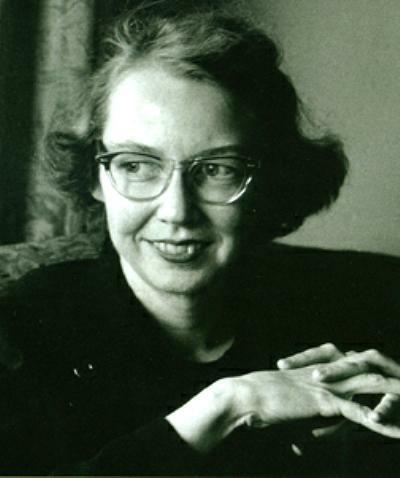 Literary landmarks, Flannery O'Connor's Prayer Journal and Walker Percy in Literary News. (Non)Required reading about bridging the blues. 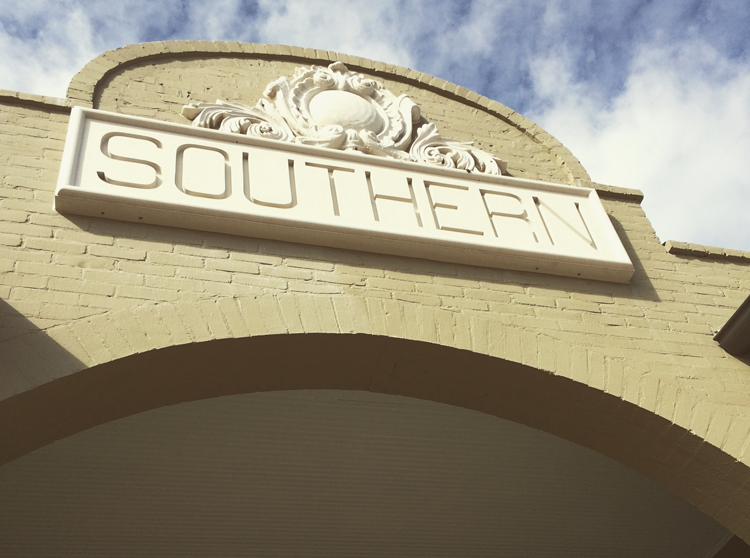 Booksignings and book festivals in Literary Events, plus a new poem and flash fiction in Southern Voice. Happy Literary Friday!